We believe each child’s creative instincts should be allowed to flourish and our small class sizes mean we can respond to their ideas instantly and guide them individually in the project at hand. 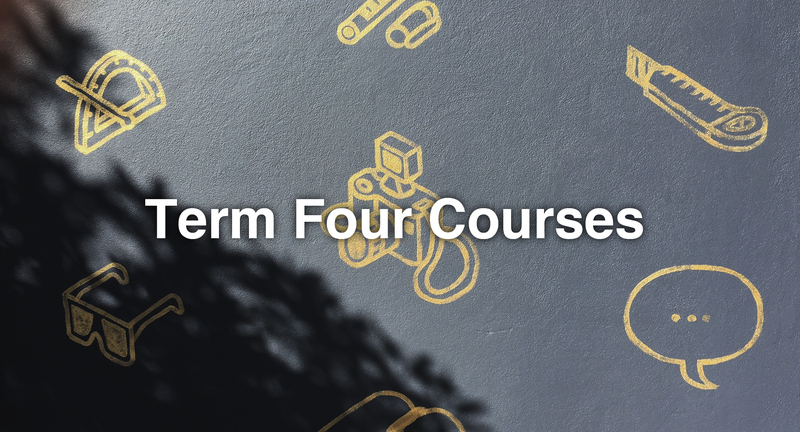 This course is suitable for students aged 7 and above. 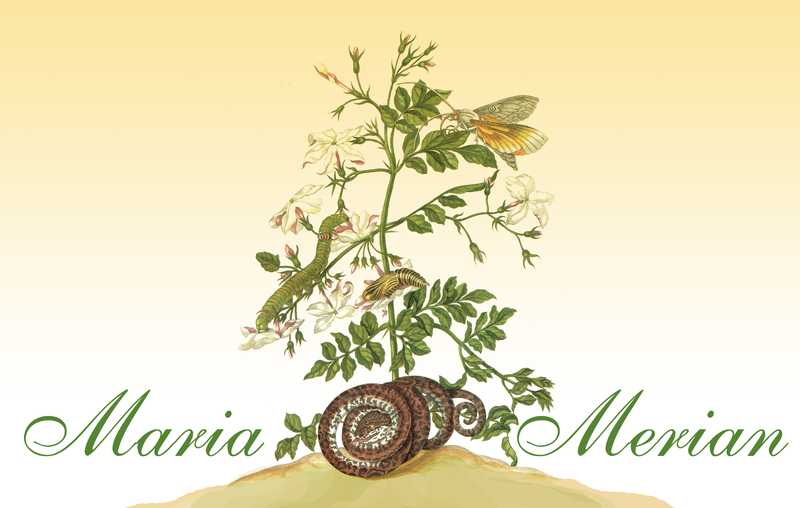 In term 4 of this class we will be making work inspired by pioneering artist, scientist and adventurer Maria Merian. The focus will be on refining our skills in botanical painting. Students will produce three detailed botanical paintings using acrylic on wood based on the lush and detailed techniques that Maria Merian and her daughters used around 350 years ago. 1.30 – 3pm, 8 x 1.5hr lessons. 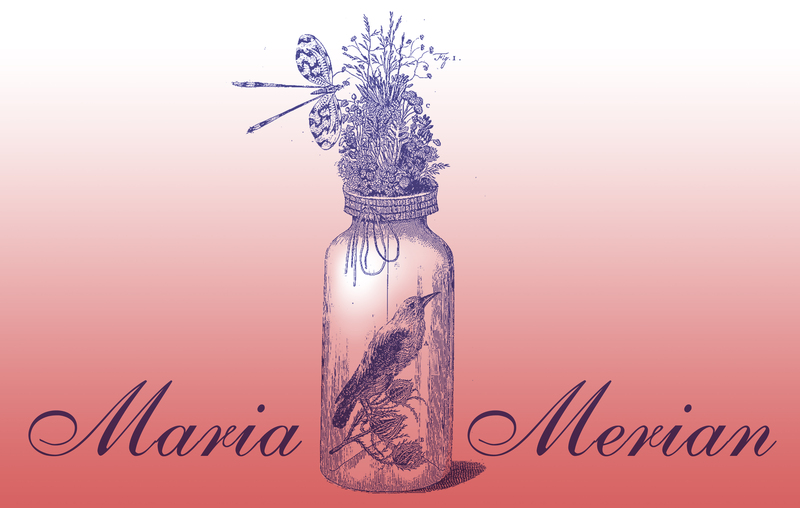 In term 4 of this class we will be making work inspired by the specimen jars that existed at the time of pioneering artist and scientist Maria Merian. Inside the jar will be a sculpted animal of our choice and atop the jar will sit a textile diorama of the perfect dream habitat for the animal. These will be crafted using a variety of textile techniques, including needle felting, beading, stitching and embroidery. Saturdays, 3.30pm – 5.00pm, 4 x 1.5hr lessons. This course is suitable for students aged 9 and above. In term 4 of this class, classically trained painter, Elizabeth Marruffo will share with you the secrets of painting what you can see. There’s no mystery to it, just good, solid techniques that can be learnt. From selecting paints and preparing surfaces to tonal underpainting and applying colour. You will be taught all the techniques you need to know to control your paintings. During the four week course, you will create two detailed paintings. The first, as you learn the step by step techniques, will be a portrait of one of Western Australia’s gorgeous native birds. The second portrait, as you put into practice your new skills, will be of an animal of your choice, maybe even your pet! This course is ideal for those who are looking at becoming mini masters of painting and want to take their works to the next level. Saturdays, 11:30am – 1:00pm, 8 x 1.5hr lessons. 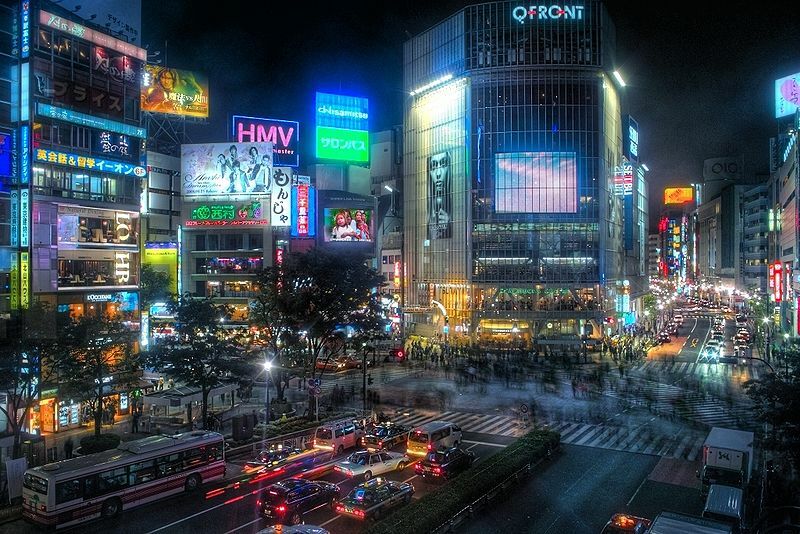 Sign up and drop in on this adventure that will take you into the near-future of a cyber punk city filled with cyborgs, neon and mysteries. This course is suitable for students with an interest in comics making. 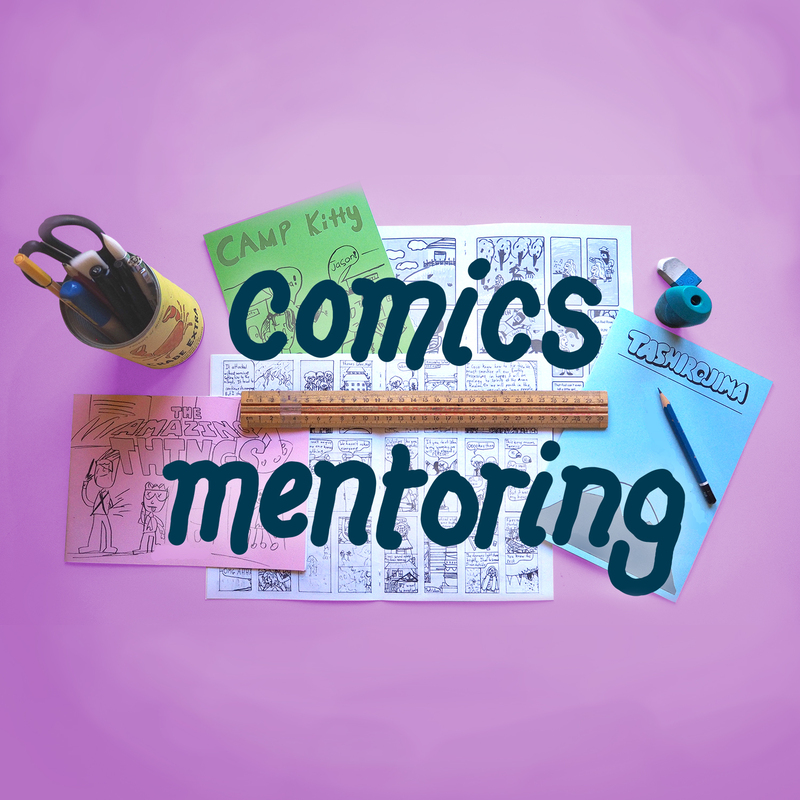 Over the 8 week course, students will be mentored as they develop their very own comic book. We will explore character design, write stories with clear structures as well as study character motivation and how to express it through illustration.